Synopsis: Two female vampires in modern-day New York City are faced with daunting romantic possibilities. Thoughts: Oh dear. Well, being a big Amy Heckerling fan (even National Lampoon’s European Vacation!) I had been waiting for this one for a while. Long delayed for a theatrical release, Vamps was recently announced as going direct-to-video. After viewing the silly trailer I can see why. Featuring a nice supply of actors that know how to do light comedy, I’m a bit surprised this looks as bad as it does. 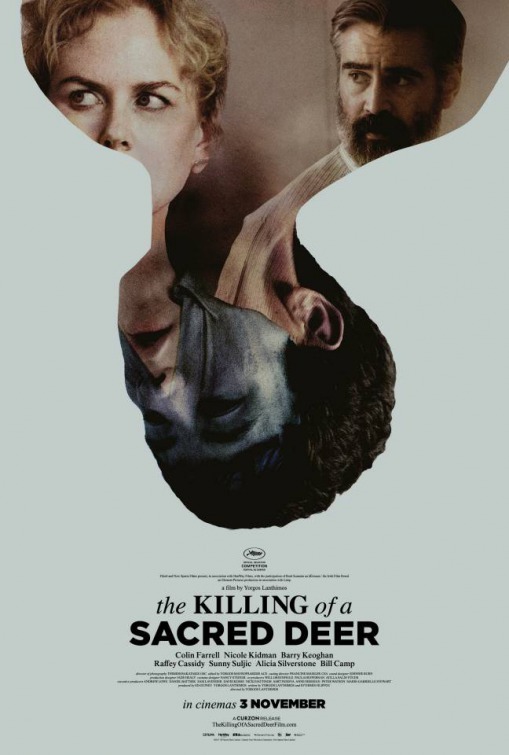 Who knows, perhaps this one will be a guilty pleasure but I’m guessing it’ll be a toothless comedy lacking bite. 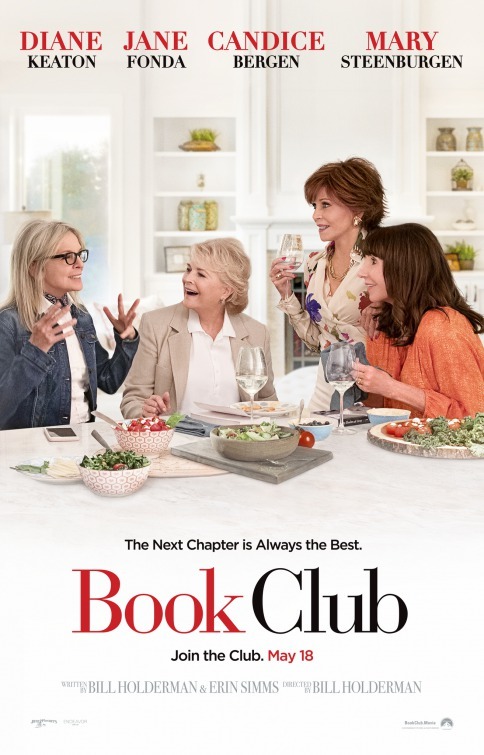 Synopsis: In small-town Iowa, an adopted girl discovers her talent for butter carving and finds herself pitted against an ambitious local woman in their town’s annual contest. 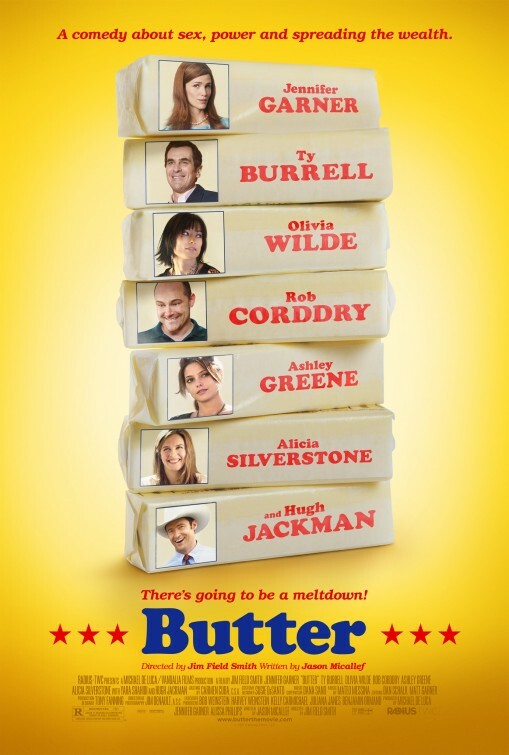 Thoughts: Count me in the ‘intrigued’ category for this dark satire on politics and butter carving. The trailer makes the film look like it could be the sequel to Drop Dead Gorgeous with its backstabbing and cat fighting within a competition. Sitting on the shelf for over a year doesn’t bode well for reviews…still I had heard this was one of the better darkly comic films for those that had seen it. With the political climate heating up it’s probably wise that the Weinstein Company sat on this until now. The cast is impressive, even if for every name I went ‘ooooo’ for there was another I rolled my eyes at.